Beautiful Guinea Fowl Bird Or Helmeted Guinea Fowl With White Spotted Feathers. Royalty Free Fotografie A Reklamní Fotografie. Image 23418564. Reklamní fotografie - Beautiful Guinea Fowl Bird or Helmeted Guinea fowl with white spotted feathers. 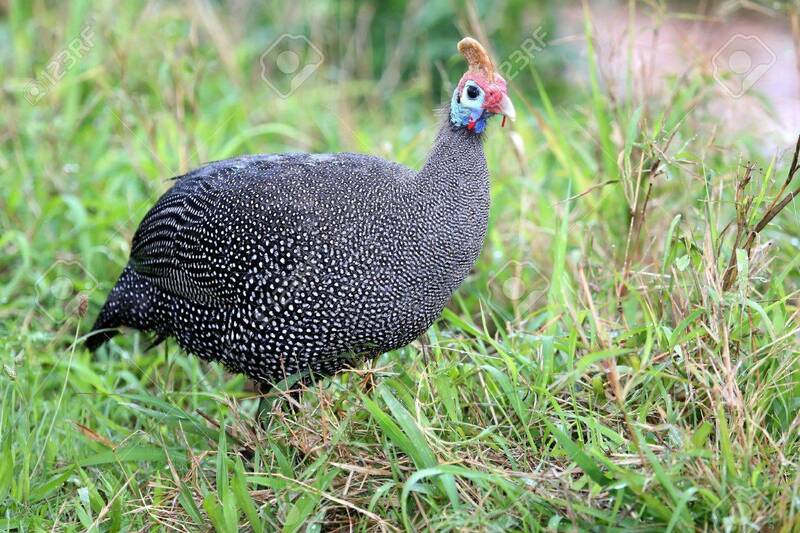 Beautiful Guinea Fowl Bird or Helmeted Guinea fowl with white spotted feathers.